Paper-Roses will be at the AWA Charity Bazaar at PMQ on 9 November. Get the Holiday Season all wrapped up with my delightful range of Christmas / Holiday cards, gift wrap and gift tags. 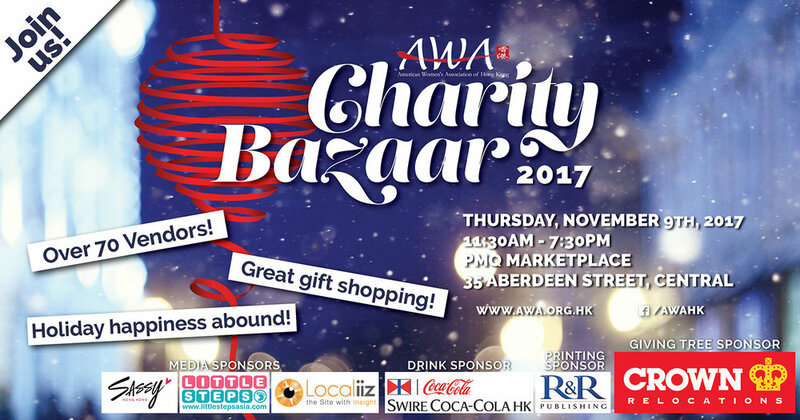 There will be more than 70 vendors taking part in the Bazaar, as well as Lucky Lai See, Silent Auction and Mystery Bottle Pull where you can win some fabulous prizes.